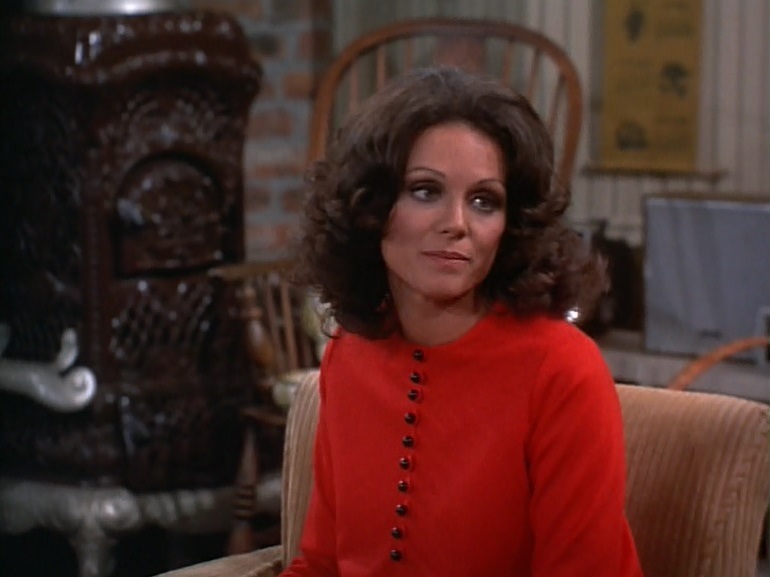 Moon In The Gutter: The Valerie Harper Blogathon: "Rhoda the Beautiful"
The Valerie Harper Blogathon: "Rhoda the Beautiful"
***Many of our hearts were broken recently when we learned that the great Valerie Harper had been diagnosed with terminal brain cancer. To pay a much-deserved tribute to one of our most cherished icons my friend Amanda over at the always amazing Made for TV Mayhem decided to host a blogathan dedicated to Valerie. Here is my little contribution and, needless to say, I am honored to participate and while my post might be a short one my admiration and love for this very special actress and woman is huge. So thank you Valerie Harper. We all wish you the very best and send you lots of love. Few actors have ever been able to project insecurity, self-doubt and vulnerability better than Valerie Harper and even fewer could project these very human frailties with as much charisma, wit and warmth as Valerie. All of Harper's strongest skills as an actor and icon are on display during the terrific and touching third season episode of The Mary Tyler Moore Show entitled "Rhoda the Beautiful", an episode that never fails to make me both laugh and cry throughout its 25 minute running time. 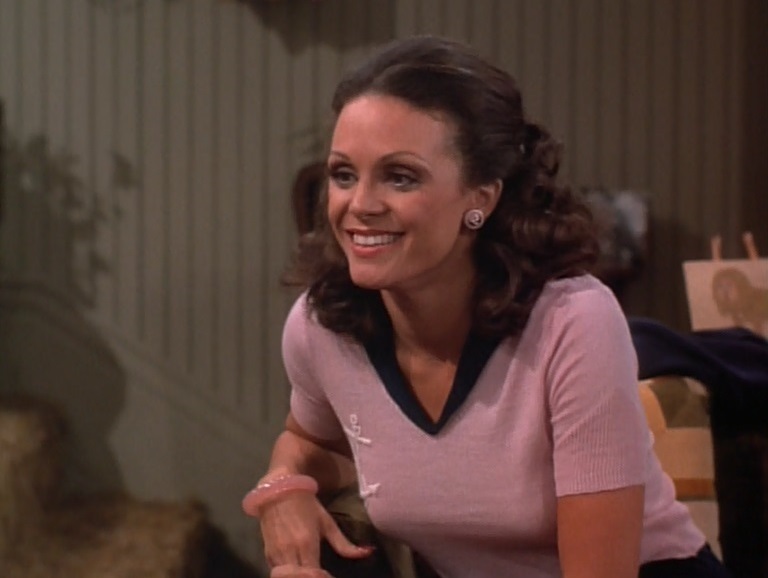 Watching Valerie Harper in her key role as the charming but neurotic Rhoda Morgenstern all these years later it is quite simply impossible to picture anyone else in the role, or even imagine the early seasons of the legendary series without her. The fact that there was initially a push-back against casting the perfect Harper for the plum role of Rhoda is absolutely baffling...who else could have brought such extraordinary honesty, natural beauty and finely tuned comic timing to the role? 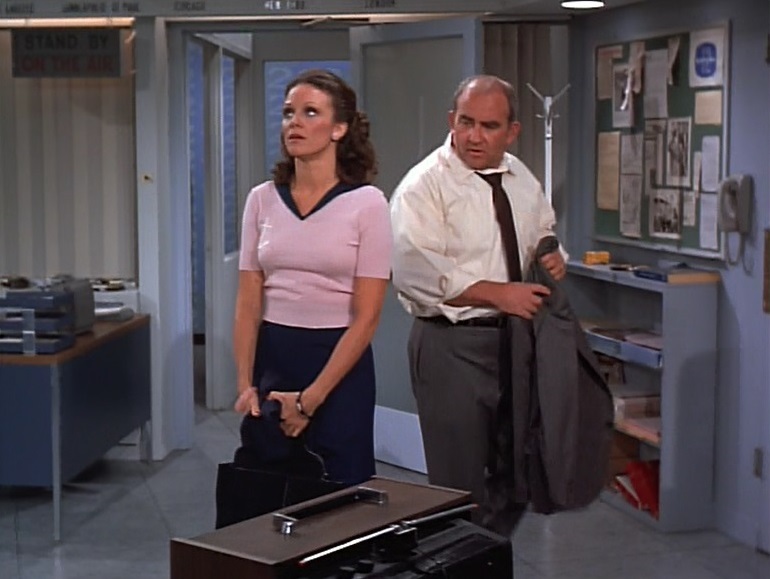 The incredible "Rhoda the Beautiful" was written by one of The Mary Tyler Moore's Shows most important behind the scenes voices Treva Silverman, who was often credited as being the driving force behind the character of Rhoda Morgenstern. 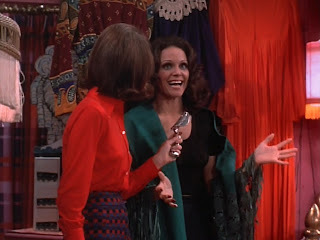 The episode centers on the attention Rhoda gets when she participate in a work-sponsored beauty contest after losing twenty pounds. The episode in the wrong hands could have been an exploitative disaster but Silverman (credited once by Harper as “Feminist conscience of the show”) wisely turns the focus of the show not on the pageant but Rhoda's frustrations at her inability to accept just how truly beautiful she really is. 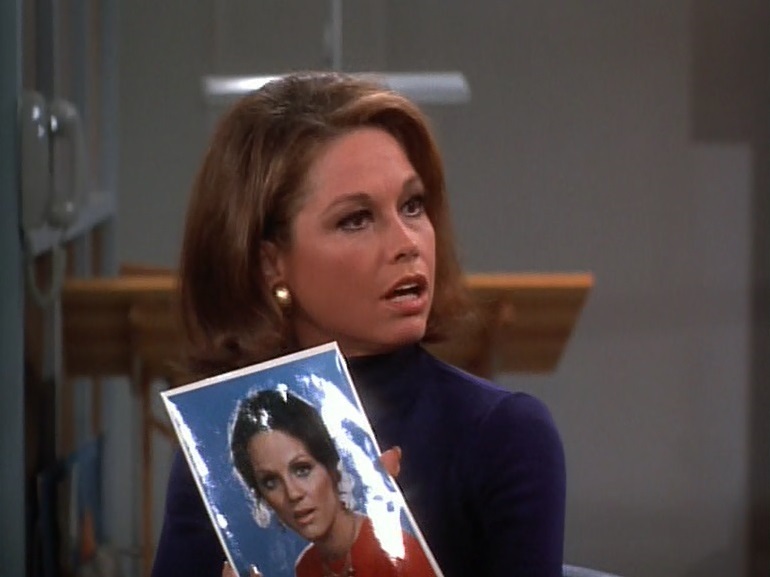 "Rhoda the Beautiful" is a classic Mary Tyler Moore episode. It's funny, moving, wonderfully written and beautifully performed by the entire cast. 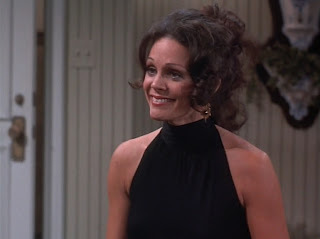 Valerie Harper is especially smashing here from her early scenes with Moore, where she just can't recognize that she isn't the frumpy overweight sidekick she has always considered herself as, to her hilarious mocking of the ridiculous nature of beauty pageants to her triumphant victory at the show, which Silverman wisely doesn't show (Harper's emotional and hilarious description of the show tops any footage they could have captured). Valerie Harper was rightly considered in the seventies (and beyond) as one of the most important role models for young women in all of popular culture. I will go that even further and say that she, and her greatest creation Rhoda Morgenstern, was important to everyone (males included) who recognized their own self-doubts, fears and insecurities in her work. She gave many of us hope and she helped us laugh off our inner demons that can cripple. Valerie Harper remains one of our absolute great actors, icons, humanitarians and beauties. 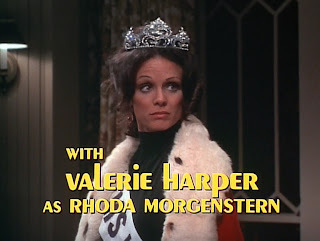 I love "Rhoda the Beautiful" for many reasons but I especially love that it acknowledges that Rhoda Morgenstern was indeed a knockout and, like Valerie Harper herself, was more importantly a knockout on her terms. Great post! I don't recall this episode and now I wanna watch it real bad! I really love how you focus on Valerie's importance as a role model for everyone who has felt insecure about themselves - which, to be honest, is everyone. I think that's something the world needs more of - and thankfully can be found in the fabulous character Rhoda. I loved this heartfelt post Jeremy. 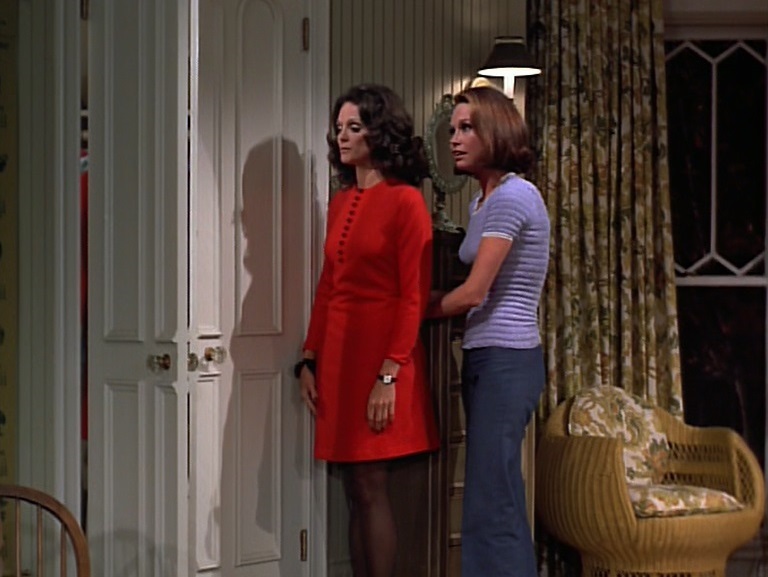 I have to admit, I don't remember seeing this episode, which is strange because I'm all over the Rhoda episodes of MTM. I'll have to watch it soon. 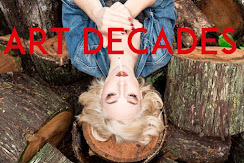 Thanks so much for participating in the blog and for contributing such a sweet love letter to a great actress. 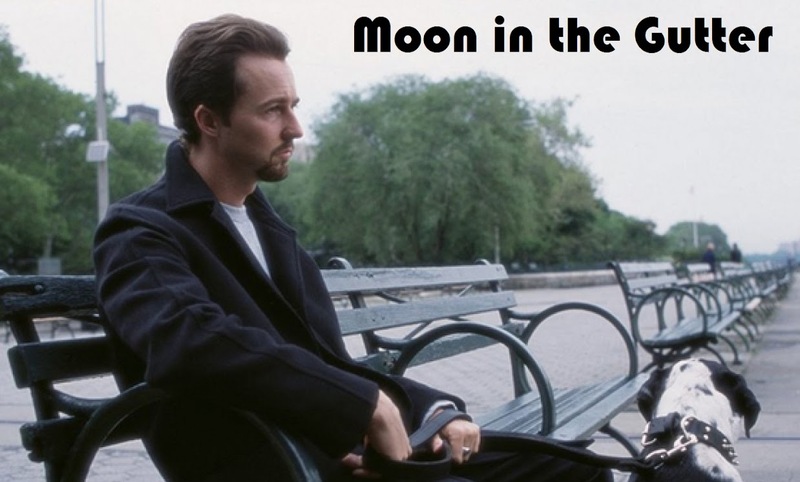 You know, I just don't like this episode and am amazed that it ends up on so many best-of lists. Too many bizarre, cringeworthy ideas, among them that someone's appearance is public property to be discussed at will, and a corollary, that one's employer should be holding a beauty pageant for its employees. (I'm also not convinced that weight control is all about dieting, but that's a side issue.) Undoubtedly, there are those who would say that the show itself was instrumental in bringing about a more feminist way of looking at the world, which served to challenge these mindsets, and of course there's some validity to that. But the show is all about proving such a narrow point, namely that Rhoda Morgenstern is an objectively attractive woman after losing twenty pounds, that I just don't find much emotional reward when she comes halfway to admitting that to herself (and others). is that Murray is also a member of "Calorie Counters" (read "Weight Watchers"). I have to give the writers credit for at least paying lip service to the idea that weight is not an issue solely for women. Of course, the characters simply take Murray's dieting in stride. 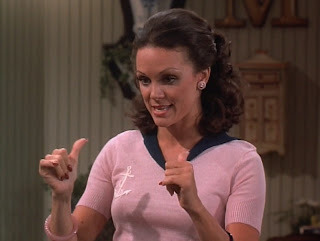 You don't find any of them, male or female, commenting on the size of his backside the way that Lou does with Rhoda. Wow r u missing the point! The show, as the beautifully written tribute makes clear, is about self esteem & self worth, NOT physical appearance - how did you completely miss the audience laughs when Lou denies his own weight? 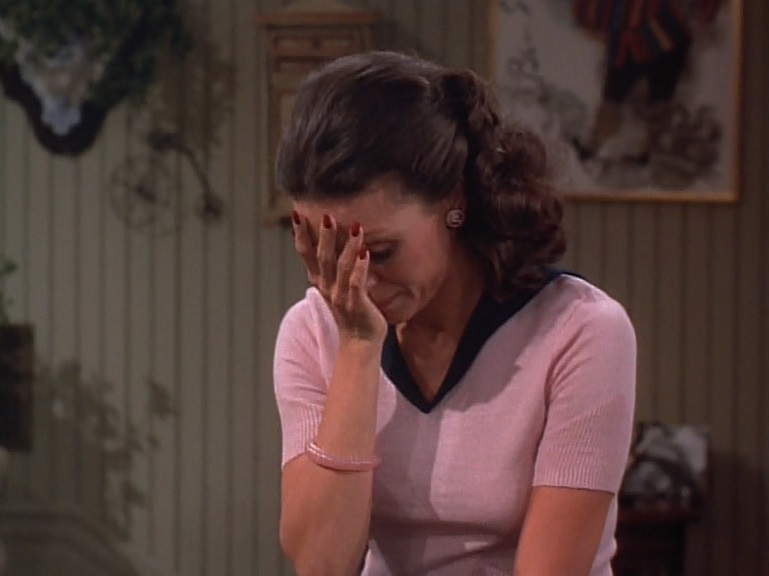 Moore has stated her own favourite episode is when a disheveled Mary accepts an award looking a total wreck - these gorgeous actresses were totally happy to lampoon Hollywood's - & society's - obsession with physical appearance.